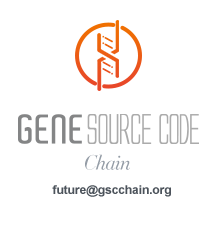 ● What is Gene Source Code (GSC) Chain? 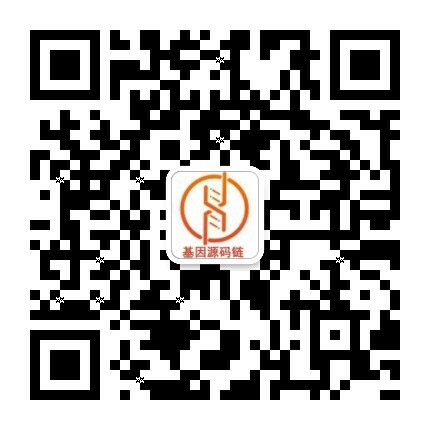 The GSC Chain system will create a distributed storage network and public chain system that provides an integrated genetic and individual health-related data interface. Health and medical providers, including chronic disease management agencies and health counseling providers, can use the GSC Chain System to create DApps. These applications will provide users with personalized and accurate health services based on genome and health-related data, subject to user consent. As a proof of concept, the Gene Source Code Chain Foundation will also support the creation of a gamified health DApp to help build the ecosystem. ● What is a GENE coin? What is the use? “Our GENE coins, also known as GENE tokens, will first be used as a tool for the gamification of our health management application. After the establishment of the public chain system, a health data ecosystem will be established with GENE tokens, which will be used to store data, authorize access to data, obtain accurate health advice, and more." ● How to store the huge amount of whole genome sequencing (WGS) data? A person's WGS data will take up at least 3GB. The GSC Chain System will provide a blockchain-based distributed storage solution that provides encryption and assurance mechanisms based on guaranteed storage fault tolerance. ● Will my personal information be at risk? The GSC public chain system will contain a variety of encryption modules. Each DApp provider can easily use data encryption and data desensitization modules to protect user privacy. In addition, users can share their data in the GSC Chain system without worry because we utilize data masking and other privacy protection methods. ● How do health and research institutions obtain genetic data from GSC Chain systems? Those who request genetic data can obtain user authorization through the relevant DApp on the GSC Chain system, pay the fee with GENE tokens, sign a confidential smart contract, and obtain the health data they need. ● How does the GSC Chain system apply decentralization principles? The underlying storage used by the GSC Chain system is based on the distributed storage system, IPFS. GENE tokens, which act as a trading medium on the system, uses a blockchain-based token design. At the same time, the transaction data in the system is also completed by the data contributer and the data requestor directly through the smart contract protocol on the system. We only maintain the public chain system, and do not control the transactions that take place in this system. This is decentralization in practice. ● Does GSC Chain adopt a decentralized design, and is there risk of data leakage? “No risk. The decentralized design of the GSC Chain system does not store data on a single server, but instead distributes the data on the network. Data on all systems is stored in an encrypted format. Moreover, the user's gene and health data has been desensitized prior to uploading. Without the user's permission, the buyer who purchases the user's data cannot connect the data to that person's identity. That's how this decentralized design will protect against personal data leakage."